We LOVE Selena Gomez in her latest music video. 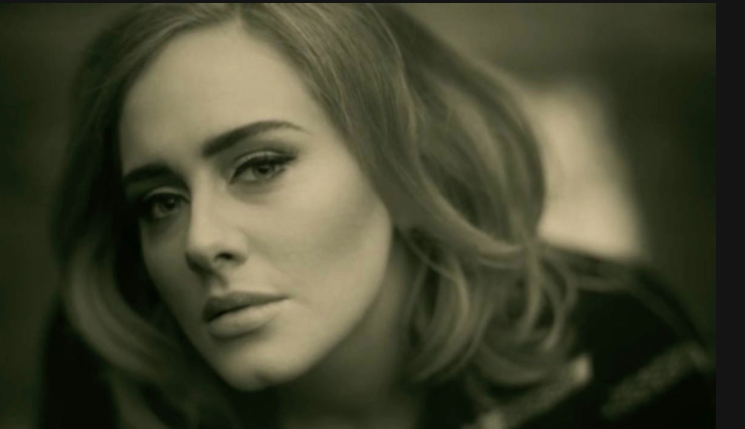 Adele can sing and you can’t deny it! 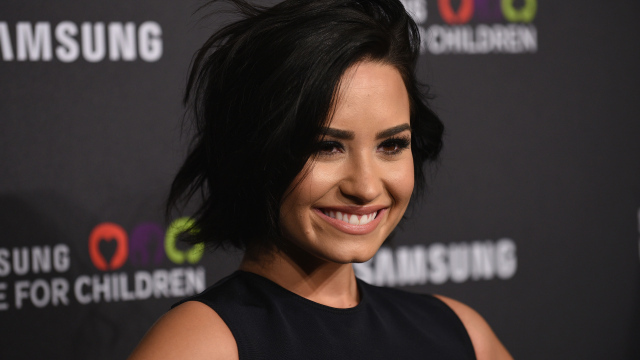 Demi Lovato left her audience in tears. 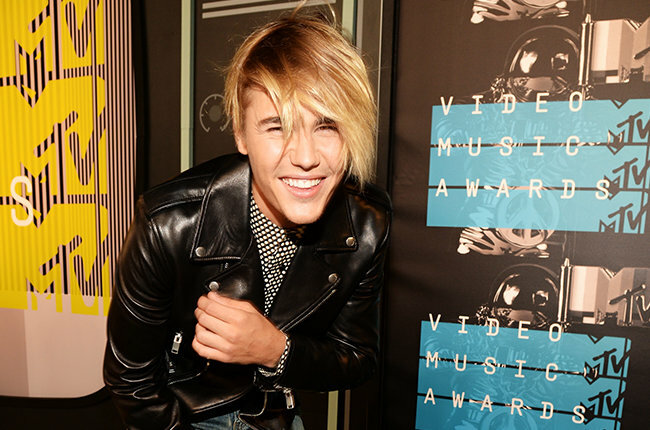 From the beautiful landscapes to Justin Bieber’s awesome skateboarding skills, what do you think about his latest video? 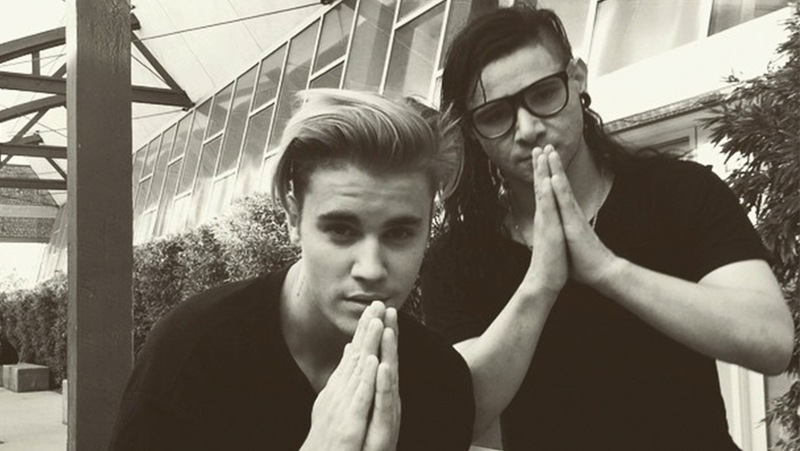 Justin Bieber and Skrillex know how to make sweet sweet music. Grab the tissues and get ready to cry over how beautiful this song is. Selena Gomez just keeps getting better and better. You don’t know what you are missing until you listen to this acoustic version.